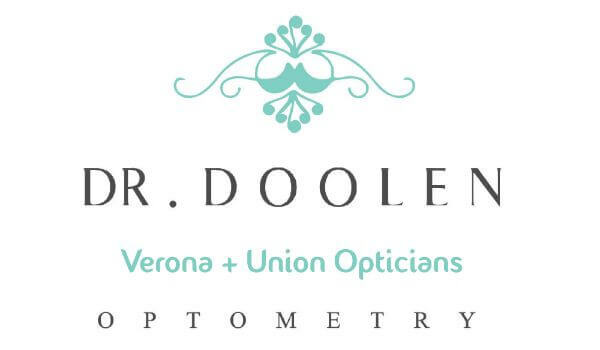 A comprehensive eye exam is an evaluation of your complete eye and vision health. It includes several vision measurement exercises using lettered charts and other measurement instruments to determine how well you see objects that are near and far, to measure your peripheral vision and your depth of field, and to assess other elements of your vision. It may also include a dilated exam that enables the vision care provider to see inside your eye to check for signs of eye disease or other conditions that could impair vision or health over time. 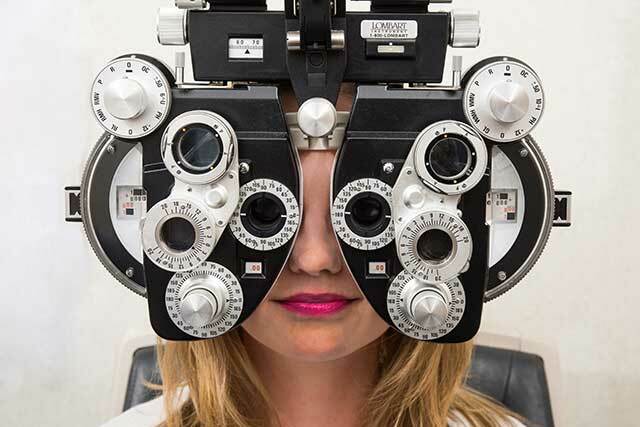 How can a comprehensive eye exam help me? A comprehensive eye exam is your number one defense against eye diseases or conditions that can cause your vision to deteriorate over time. Many eye diseases cause few symptoms – some don’t even cause noticeable changes in vision. As a result, they can go undetected for a long time. A comprehensive eye exam can help identify diseases in their early stages when they’re most treatable. How often should I have a comprehensive eye exam? Most eye health societies and care providers recommend vision examinations every year. If you have existing vision problems or eye health issues, more frequent visits may be recommended. Likewise, if you wear contact lenses on a regular basis, more frequent visits can help ensure your corneas – the clear lenses covering your eyes – remain in the healthiest shape possible. Children should have their first eye exam by the time they’re six months to identify potential problems that occur soon after birth, and again by age three and before first grade to make sure learning activities won’t be hampered by vision problems.